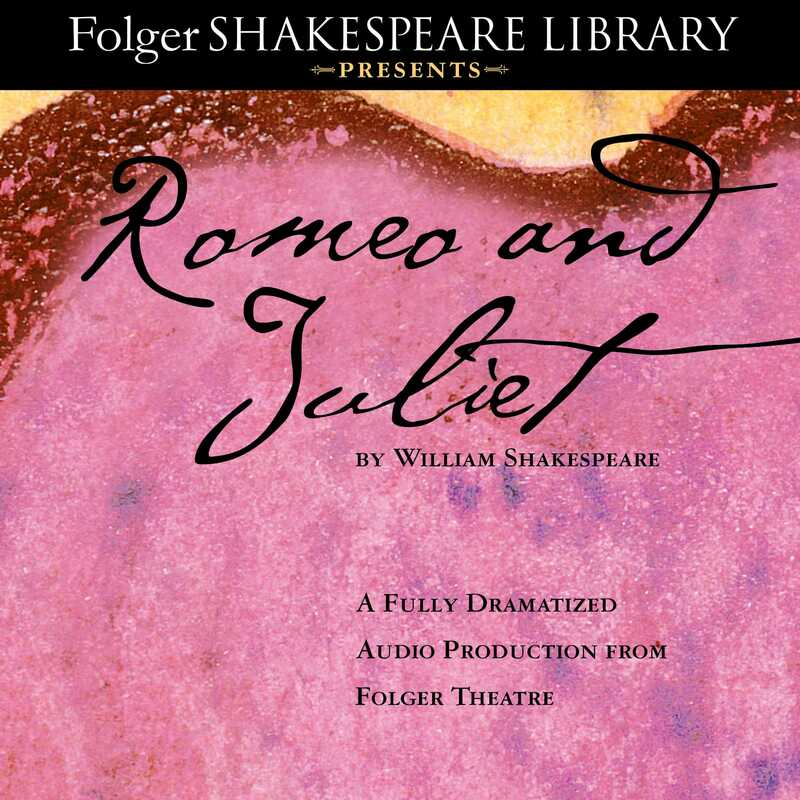 The Folger Shakespeare Library, home to the world’s largest Shakespeare collection, brings Romeo and Juliet to life with this new full-length, full-cast dramatic recording of its definitive Folger Edition. In Romeo and Juliet Shakespeare creates a tragic world in which two young people fall in love. It is not simply that their families disapprove; the Montagues and the Capulets are engaged in a blood feud. This play, set in an extraordinary world, has become the quintessential story of young love.